Pilgrim was the codename for a world class and legendary secret agent. The adopted son of a wealthy New York family, he was once head of a secret internal affairs force for US intelligence and held the title ‘Rider of the Blue’. 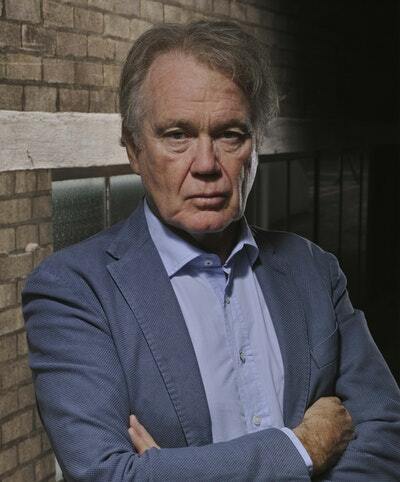 He wrote the definitive book on forensic investigation before disappearing into an anonymous retirement, taking the secrets of the Rider of the Blue with him. 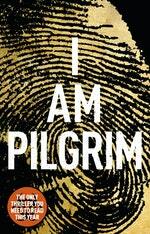 Love I Am Pilgrim? Subscribe to Read More to find out about similar books.